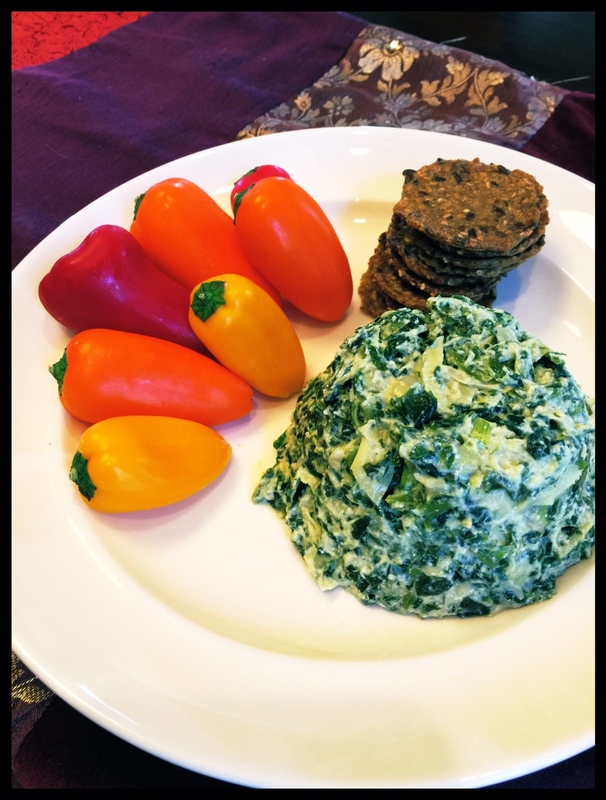 This is a pretty tasty alternative to traditional spinach dip that is loaded with fat from mayonnaise and sour cream. 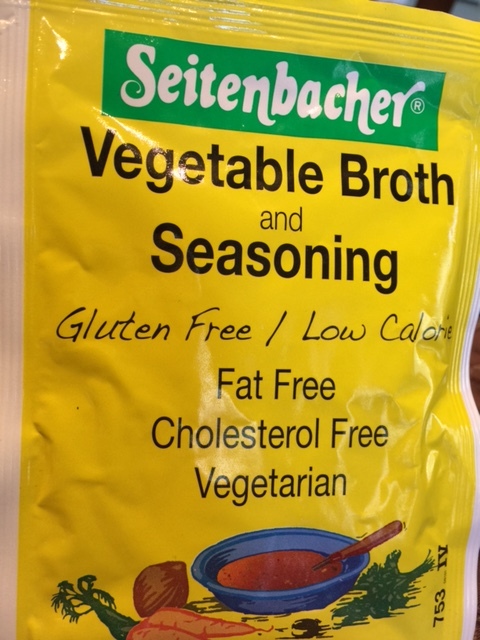 It also avoids additives such as MSG from Knorr vegetable soup mix that is usually mixed in to spinach dip for flavor. Drain tofu and mush with a fork until it is creamy, or better yet, mix in a blender. Add all of the other ingredients, mix thoroughly and chill for an hour so the flavors can meld. Serve with Mary’s Gone Crackers or vegetables. Next Next post: Can Diet Alone Cure Diseases?